Each year, the Greater Toronto Chapter of NAIOP provides its Developing Leader members with the opportunity to participate in their Mentorship program, a valuable resource for personal and professional growth. Comprised of real estate professionals 35 years of age or younger, these Developing Leaders attend focused, one-on-one networking sessions with Mentors made up of industry leaders across the commercial real estate community. This year Greybrook Securities CEO Sasha Cucuz had the pleasure to be amongst the notable list of Mentors. Developing Leaders benefit from the experience, guidance and ideas shared by Mentors like Mr. Cucuz, gaining valuable industry and career insights otherwise unavailable to them, while Mentors have the opportunity to shape a new generation of leaders by giving back to the industry through the sharing of knowledge. 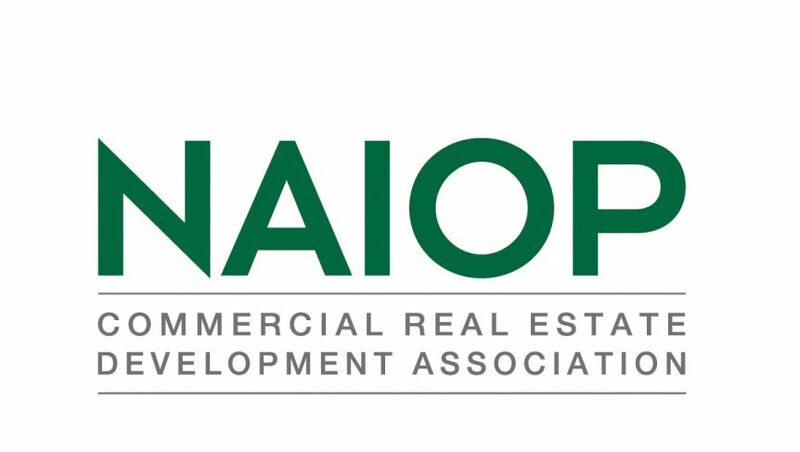 NAIOP is the Commercial Real Estate Development Association which represents developers, owners, investors and related professionals in office, industrial, retail and mixed-use real estate. The Greater Toronto Chapter of NAIOP comprises of approximately 200 companies and over 1,100 members, making it one of the premiere “meeting places” for the industry’s top companies and performers.